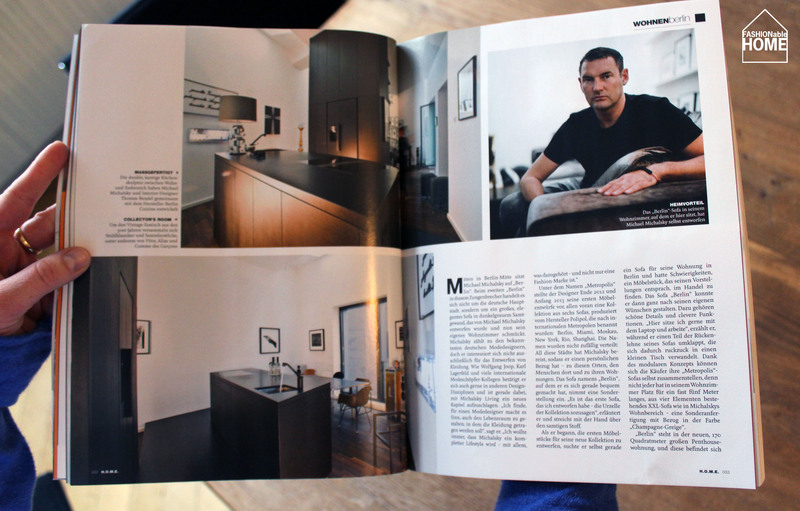 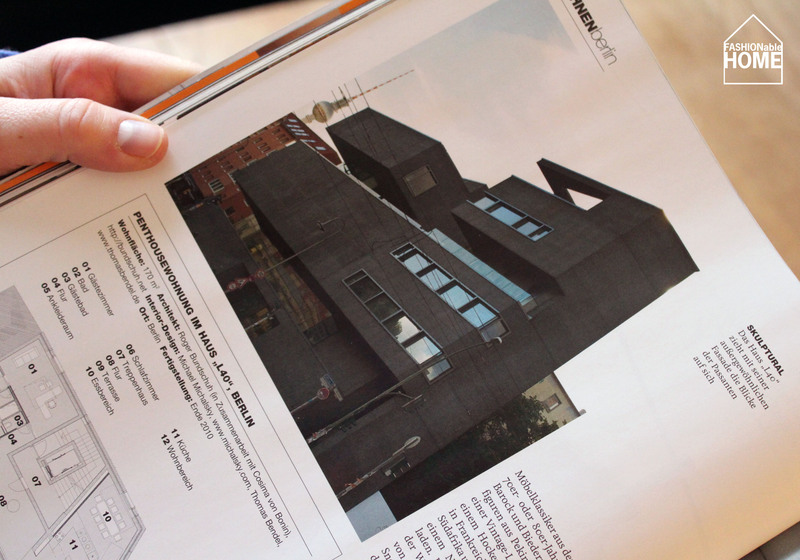 Designer Michael Michalsky or Michi, as the Berliners call him, opened his humble flat for a home story by the german/austrian design mag H.O.M.E. 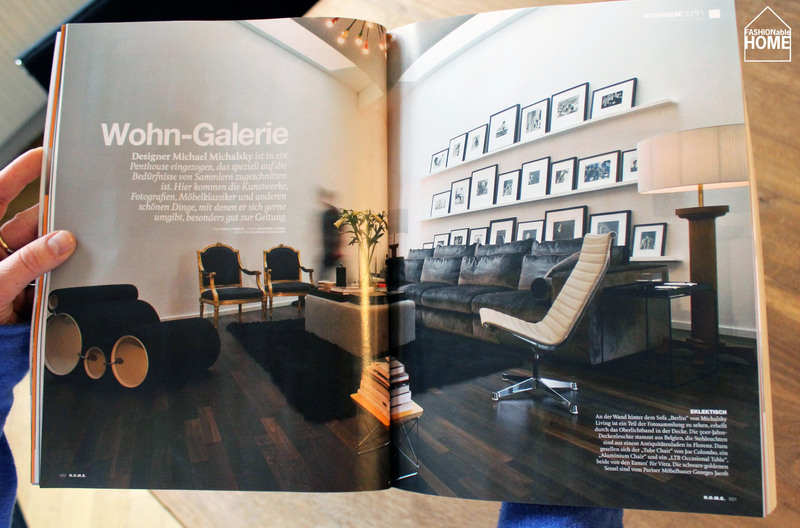 The first spread shows one of his new Metropolis sofas mixed with the usual classics by Eames and Co. 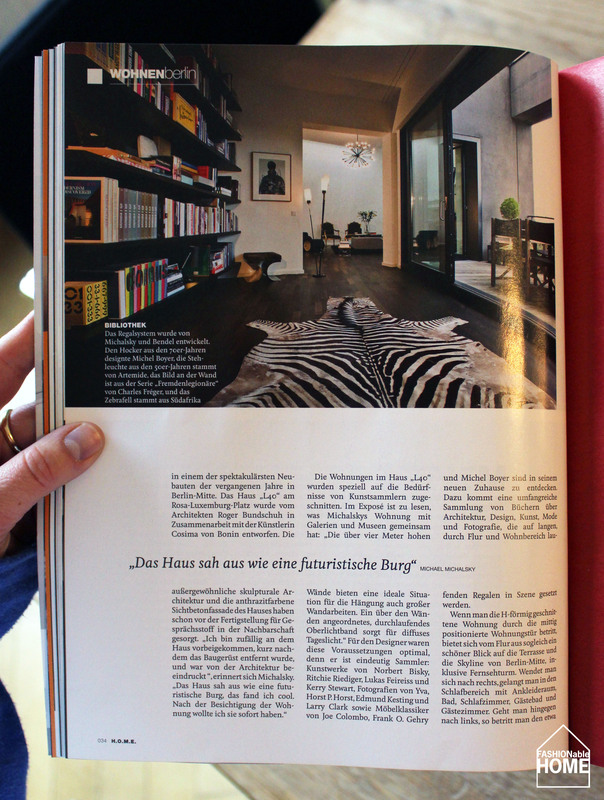 This entry was posted on February 13, 2013 by Chef de Cuisine in Home Collections, Home Stories and tagged Furniture, H.O.M.E., Home, Home Story, Michalsky, Sofa.